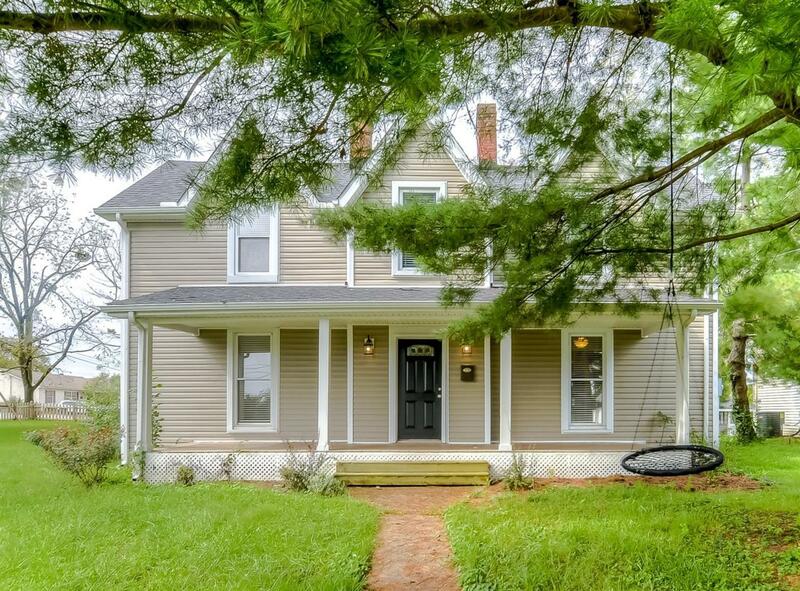 271 Macey Avenue, Versailles, KY 40383 (MLS #1822848) :: Sarahsold Inc. If you are looking for an older home that is been renovated but has the feel of an older Victorian this is it! Lots of improvements have been made to this 3 Bedroom, 2 Bath home including; newer exterior vinyl & newer roof. When you enter this home you will find a Foyer w/ a beautiful winding staircase. The Hardwood Floors have been refinished. 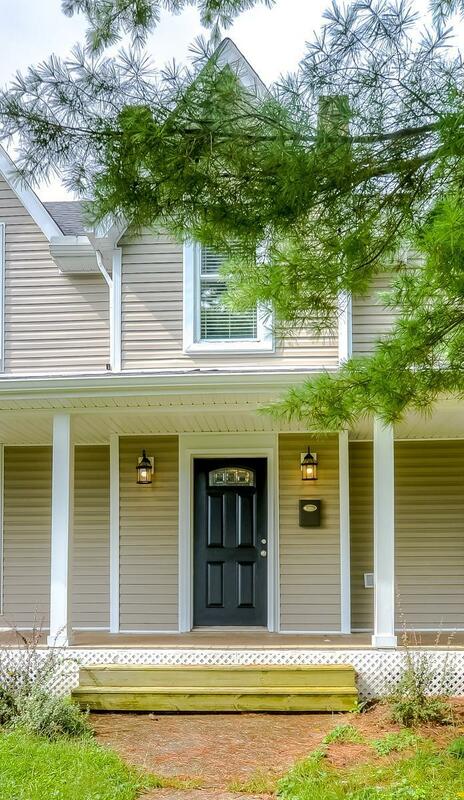 Freshly Painted, lighting, electrical & plumbing fixtures, 2 Full updated bathrooms incl. a tiled walk-in shower, new Eat-in Kitchen w/ tile flooring, Granite Countertops, backsplash, Kitchen Bar & new large Laundry Room. This home is very versatile w/ its 1st floor Bedroom & Full Bath, 2nd floor Master w/ walk-in closet & 3rd Bedroom & Full Bath. The Family Room features Hardwood Floors, Built-ins & a Fireplace. 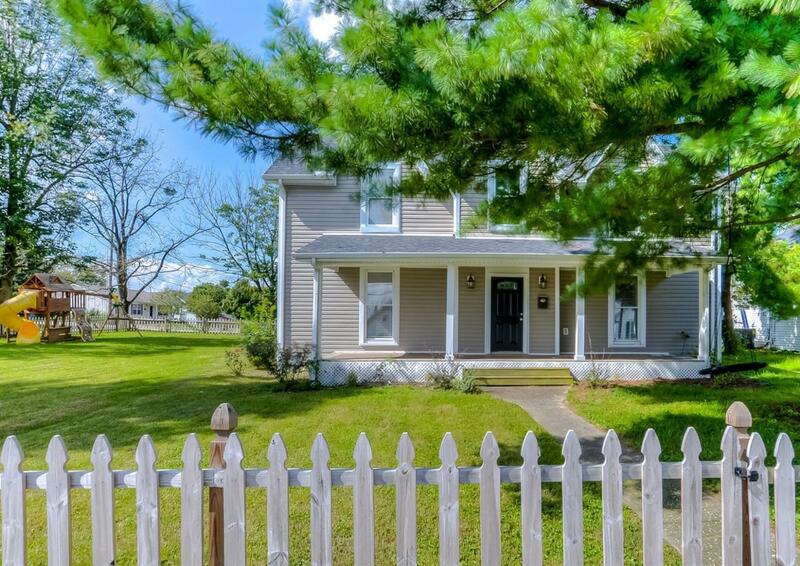 This home is located on a large corner lot w/ a deck and a huge 2 car detached garage. Call today for your personal tour. 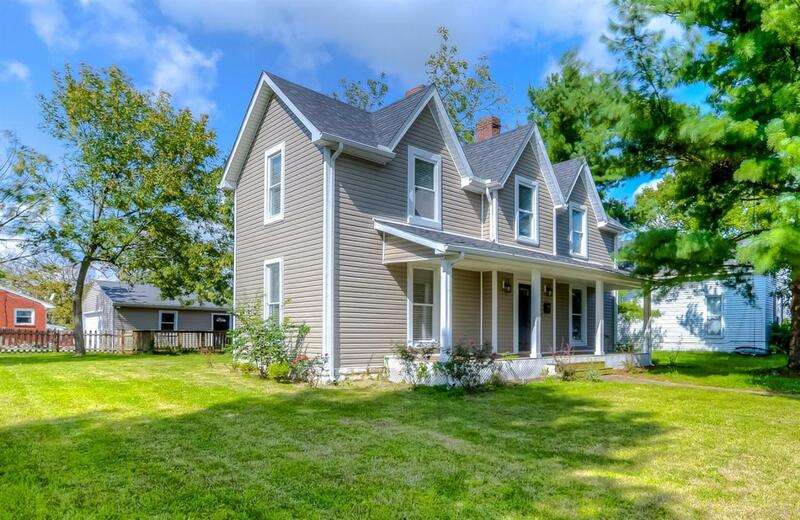 Listing provided courtesy of Brandon L Hedinger of Keller Williams Bluegrass Realty. Listing information © 2019 LBAR Multiple Listing Service. All rights reserved.